 sphere is an AR platform developed by holo|one and used by businesses worldwide. 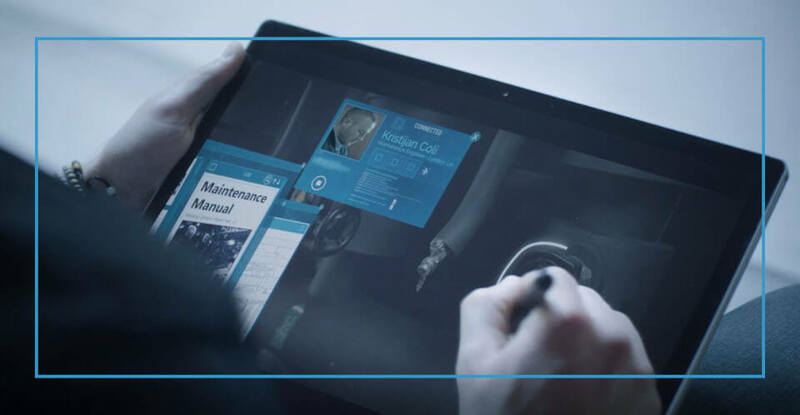 The cloud-based solution has been proven to increase efficiency, reduce errors and ensure quality of business processes across a wide range of industries. 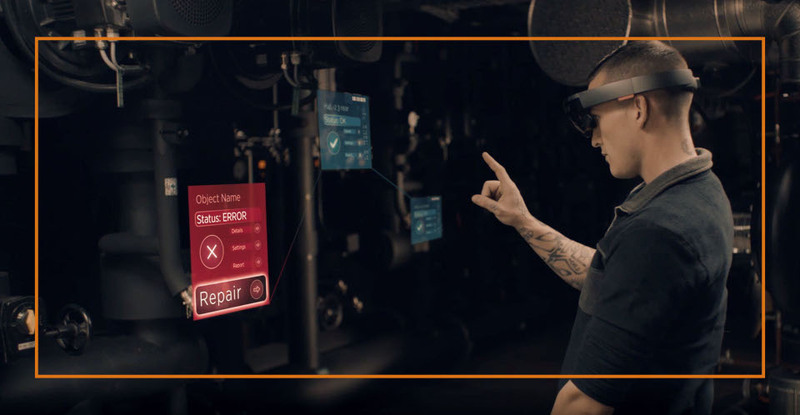 sphere is platform and device independent and provides the user with the utmost freedom in working with Augmented Reality. 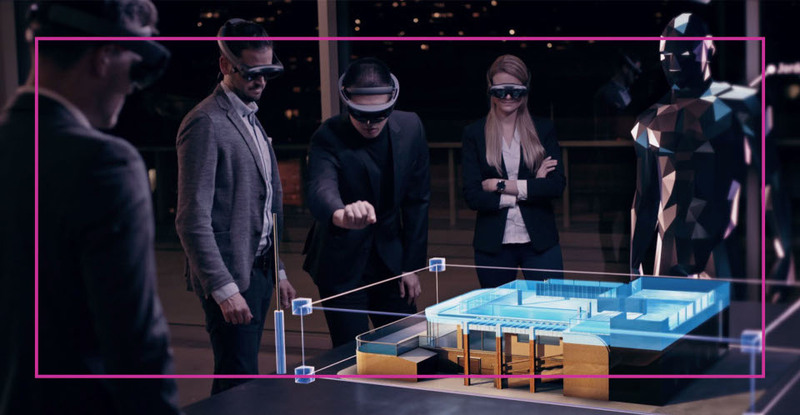 sphere will be available on the HoloLens 2 shortly after its release and will ensure the best possible AR experience for our customers.